James Yoshinobu Iha (井葉吉伸 Iha Yoshinobu) (born March 26, 1968) is an American rock musician. 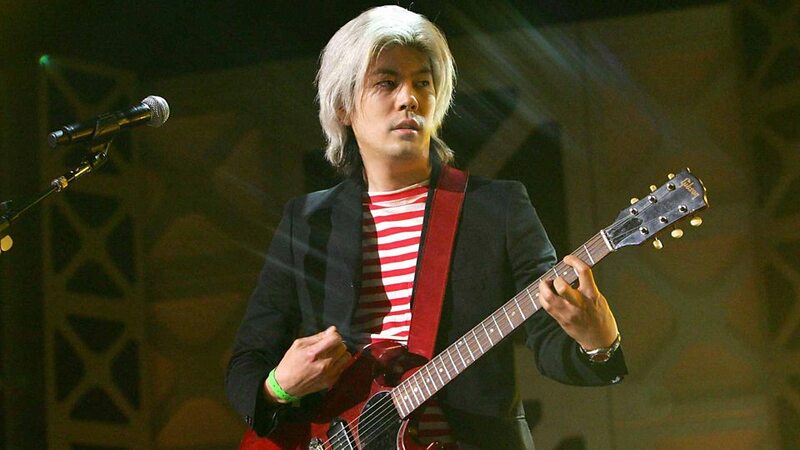 He is best known as a guitarist and co-founder of the alternative rock band the Smashing Pumpkins. He was a member until the initial breakup in 2000. Among his musical projects of recent years, Iha has been a permanent fixture of A Perfect Circle. He was most recently a member of Tinted Windows, a 1960s/1970s inspired group with members of Cheap Trick, Fountains of Wayne, and Hanson. 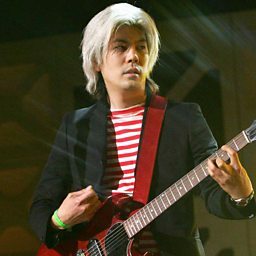 He rejoined the Smashing Pumpkins in 2018. Iha has produced songs, contributed guitar and vocals, and produced remixes for a number of artists, including L.A.'s Midnight Movies, Scottish singer Isobel Campbell, Marilyn Manson, Whiskeytown, and Michael Stipe. He also co-owns Scratchie Records, an independent record label, with Adam Schlesinger, and a recording studio with Schlesinger and Andy Chase of Ivy called Stratosphere Sound.